This Pro raclette grill from Boska is both traditional and original. You can heat a half wheel in this grill. What differs it from other raclette models is that the heat lamp heats from above instead of below. 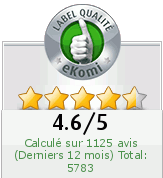 What's better than to enjoy a delicious traditional raclette at home and spend a friendly time with family or friends? 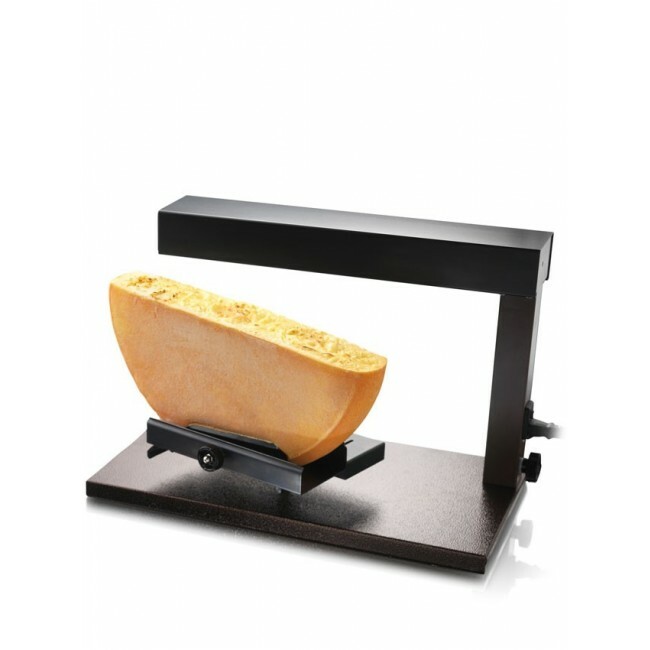 It is quite possible with this raclette pro!